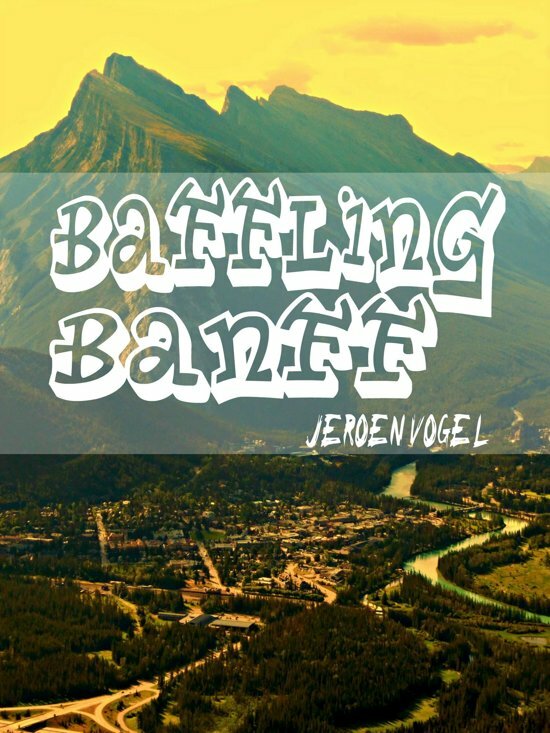 Baffling Banff is Jeroen Vogel's sharp and often hilarious account of his two years in Canada's first national park. 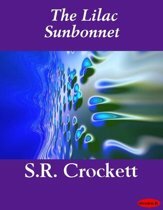 He arrived without any knowledge, because he wanted the place to "happen" to him. The journey that unfolds, takes him from encounters with colourful characters to the most scenic landscapes. Along the way, he praises, criticises, ponders the next move in his life, and allows his insatiable curiosity to go nuts. BAFFLING BANFF is a quick, educational, funny, and honest read on a tiny mountain town that receives 4 million visitors annually.